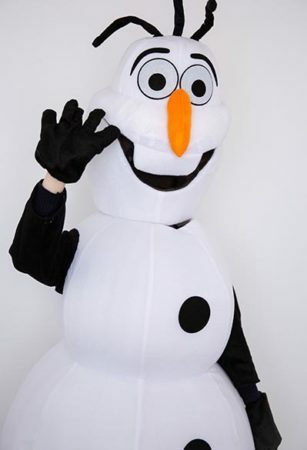 Do you like warm hugs? 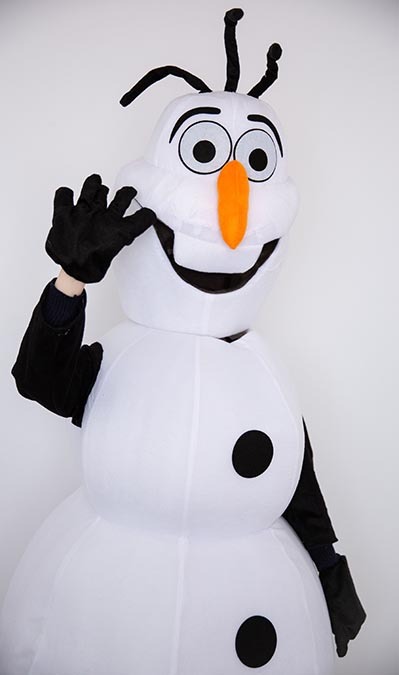 Who could not want to hug this adorable snowman with his huge smile and sweet nature. 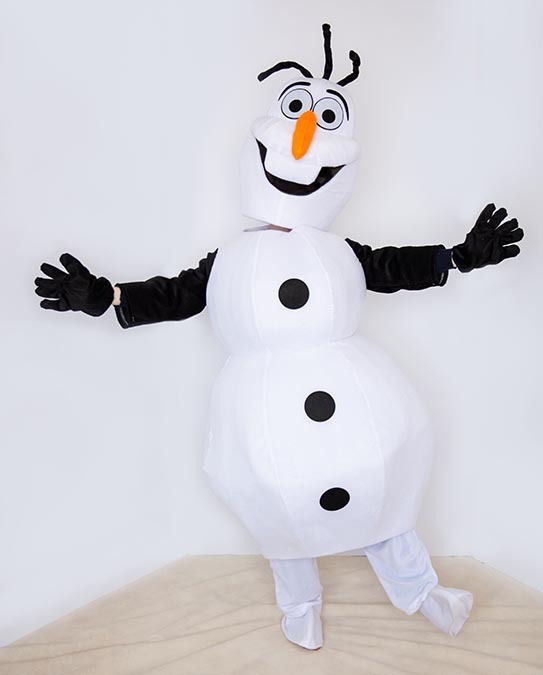 Snow Man mascot brings warmth to any birthday party or winter-themed event for kids or adults. 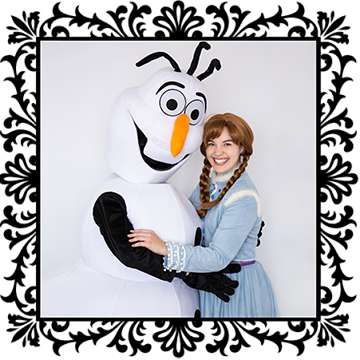 He is popular as a character booked with Snow Princess or Snow Queen or as all three together. 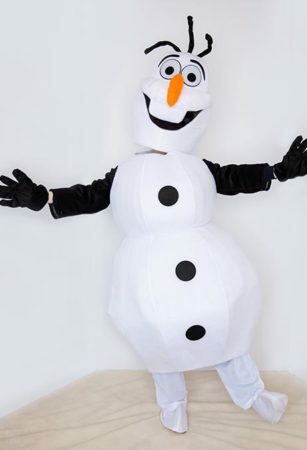 He loves all things warm but maybe not too warm so you don’t wind up with a puddle at your party! 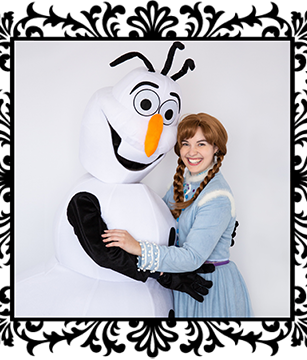 Snow Man mascot is available for parties, corporate events and gatherings in Orange County, Los Angeles County and parts of Riverside County. If booking around holidays or with another movie character please book early.